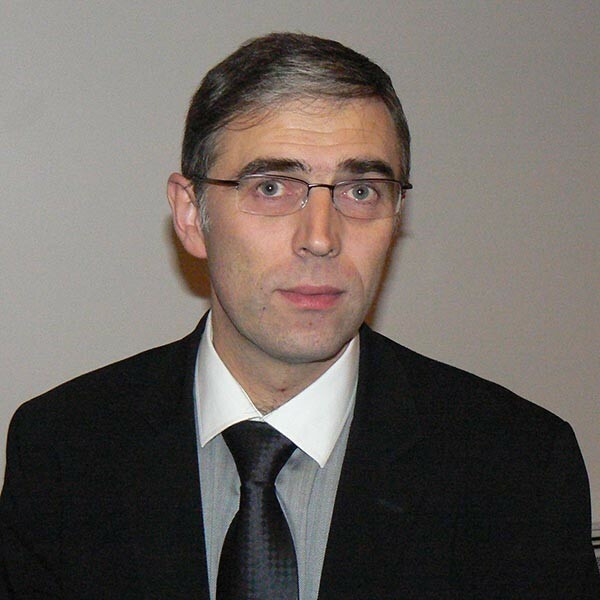 Yves Bellégo, began his career in 1988 in IT engineering. In 1991, he joined the research centre of France Telecom, where he worked on the standardization of GSM. He accompanied the phases of GSM and UMTS deployment and expansion with various positions in radio engineering within France Telecom, Nortel and Orange. In the past years he was director of spectrum strategy and planning in Orange, and chaired the spectrum groups of the GSMA and NGMN. He is currently director, network technical strategy at France Telecom Orange Group.